We all strive to maintain a balanced lifestyle – whether it’s keeping a healthy work/life balance; finding the perfect balance between being a couch potato or a gym rat; or eating a balanced diet. 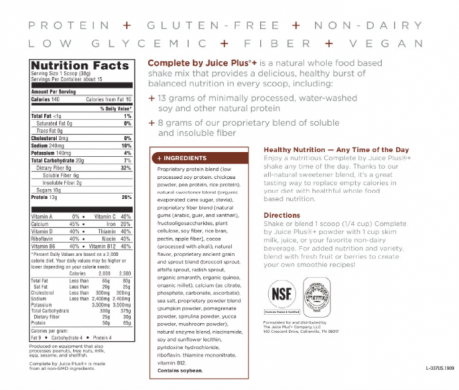 Juice Plus+ Complete helps you achieve a balanced diet and healthy lifestyle, providing whole food nutrition in convenient shakes and nutrition bars. 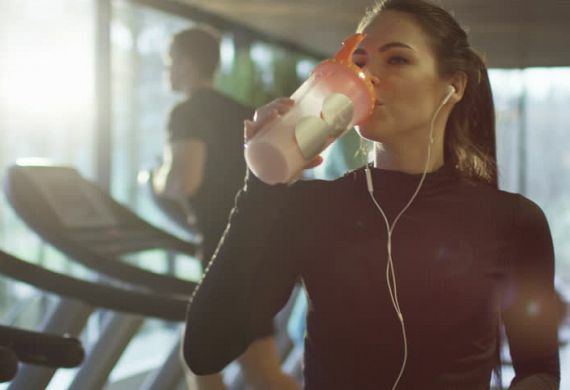 Ideal for fitness nutrition or as part of your everyday health routine, our Complete shake mixes and nutrition bars have the nutrients, protein, and fibers of whole foods to keep you going all day long. 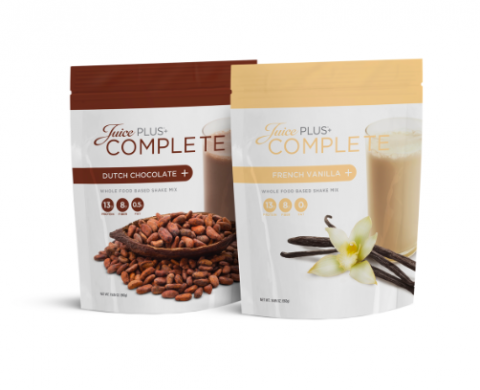 If you need a quick breakfast or a healthy alternative snack, Juice Plus+ Complete is the perfect solution for balanced nutrition on-the-go.